Roberto Pelayo aka El Niño is one of the world’s top sneakerheads, with a collection of over 1000 pairs. 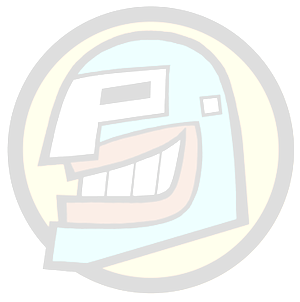 He started out as a collector is Mexico City; now he buys and sells for himself and his retail operations, Globstore. The Mystery of Flying Kicks from Closer Productions seeks to explain a world-wide phenomenon. 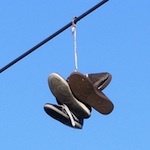 Why do people hang old sneakers on telephone lines? 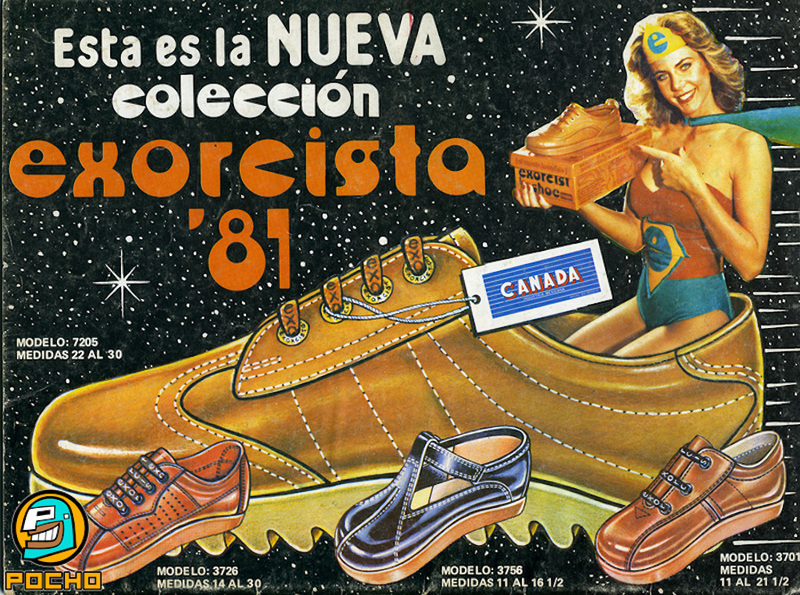 Get rid of the Satanic Pac Man in your feet with this ugly new shoe collection from a Wonder Woman-looking ɆxøɍȼɨsŧȺ — blue energy dots and pea soup vomit not included. Not to mention Canada. Actually, we have no idea what this old advertisement is about. Do you? (PNS reporting from AUSTIN) The Texas Senate is set to pass legislation to ban “non-traditional” colored sneakers on the chamber floor.